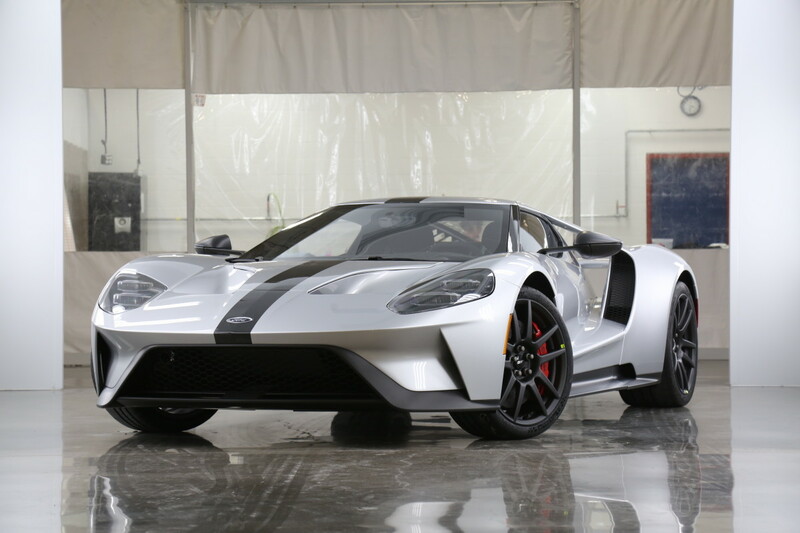 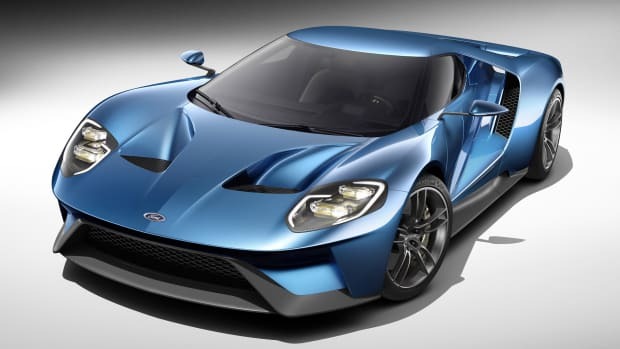 Ford has its sights set on the competition in a big way and they&apos;re already souping up their new GT to take on Europe&apos;s fastest cars. 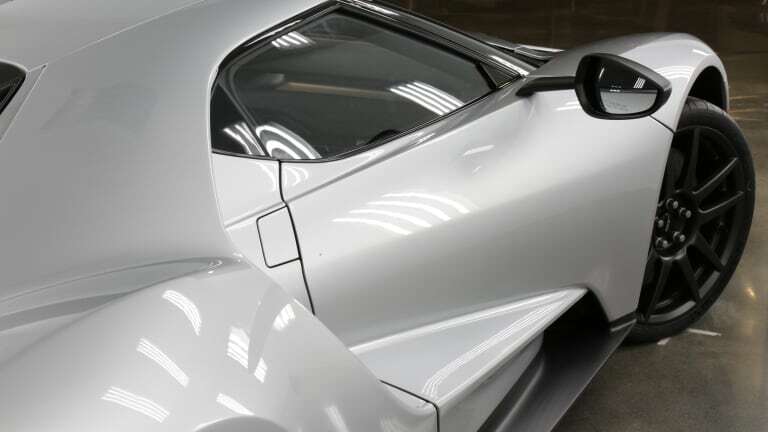 The new Competition Series model sheds some pounds with an array of carbon fiber upgrades that include carbon fiber striping, mirror caps, A-pillars, and exposed carbon fiber lower body trim. 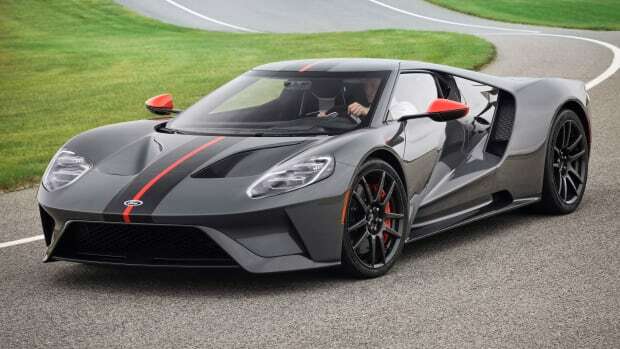 Other upgrades include a race-inspired Perspex acrylic engine hatch cover, a Gorilla Glass bulkhead, and an Ebony Alcantara interior with exposed carbon fiber trim. 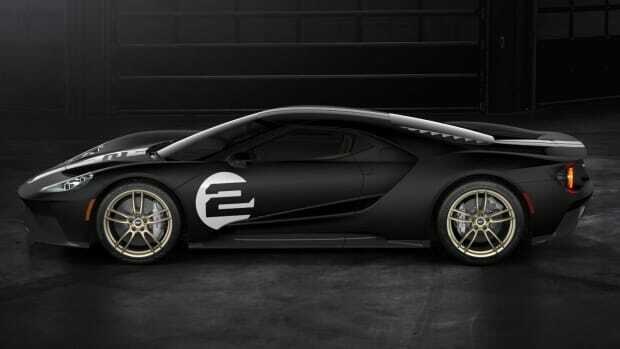 The car will be available in Shadow Black, Frozen White, Ingot Silver, Liquid Blue, Liquid Grey and Triple Yellow.